We offer performance enhancement products for applications in the automotive, agricultural, and industrial industries, along with replacement parts for all makes of diesel engines. 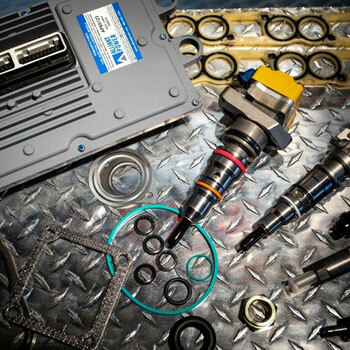 We service fuel injection systems from Bosch, Denso, Stanadyne, Delphi, United Technologies, Kiki, and Yammar. We are authorized service dealers for Kubota Industrial, Kohler, and Cummins Power Generation. 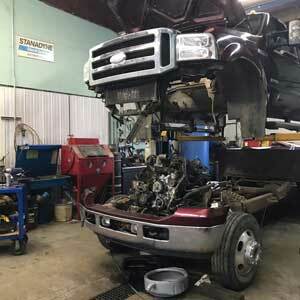 We can service and supply parts for all other makes including Isuzu, Mitsubishi, Wakashaw, John Deer, Cummins, Detroit, Cat, International, Perkins, Duetz, Volvo, Mack, and Cummins Automotive and Industrial.